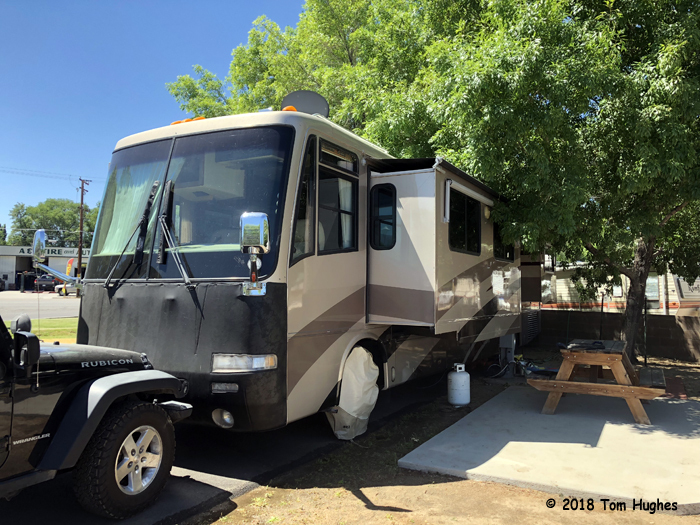 If you’ve been following along, then you know we were having issues with one of our air conditioners (see Hot Springs, Hot RV from June 6). Our AC was cycling on an off like clockwork — 6 minutes on, 6 minutes off, over and over. However, it recently became worse, cooling for 3 minutes, but then blowing warm air for 3. Temperatures in June have been in the low 100s or high 90s. Our single AC unit couldn’t keep up. So enough was enough. We had a local shop order a new AC and install it. A few hours after the installation, we were in coolness again. 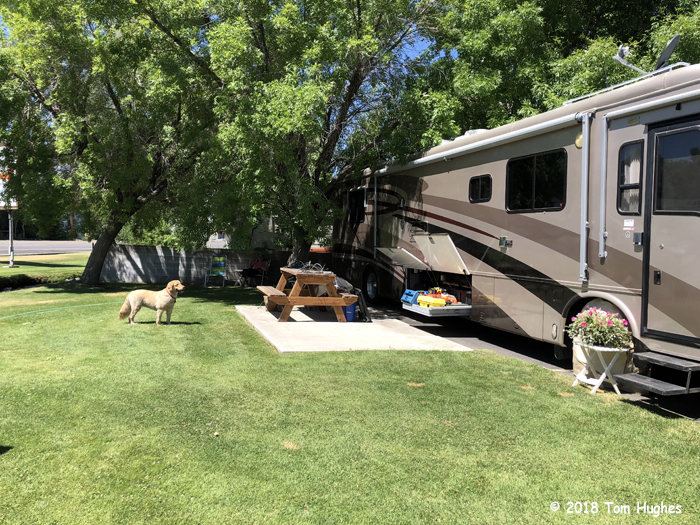 We moved to a new campsite just a few doors (make that “driveways”) away from us. I don’t know why we didn’t move earlier. 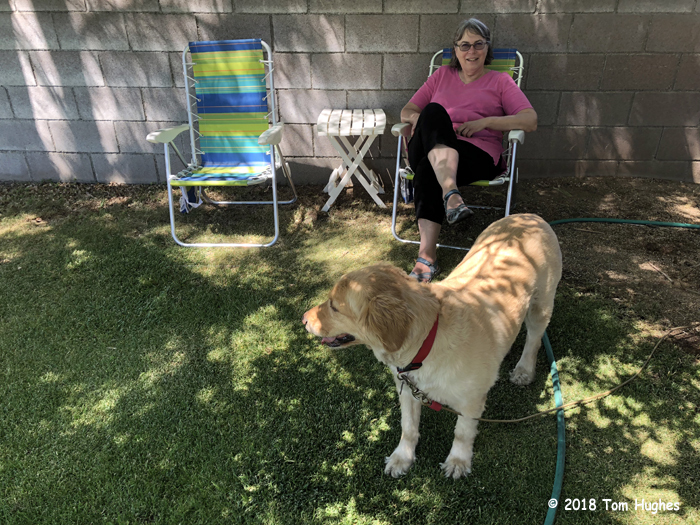 Our new home is heaven — particularly dog heaven as it has a lawn so Flirt can roll on her back to her heart’s content. As you can see, we’re right under a couple of trees. 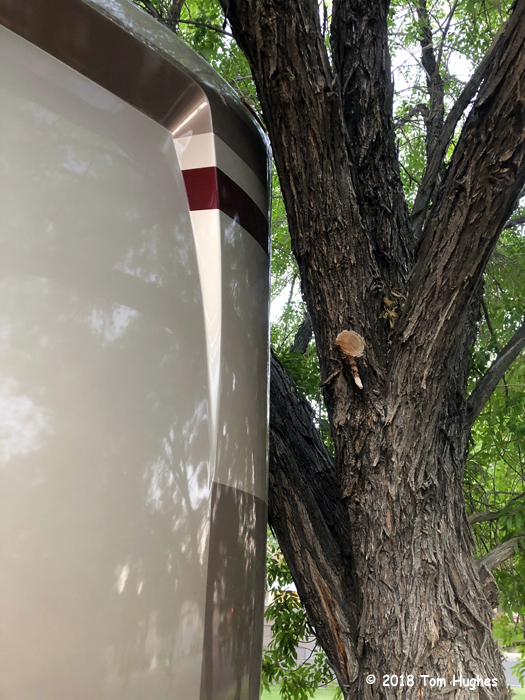 It took some fine driving (kudos, Jan) to wedge our way between the two trees . . . 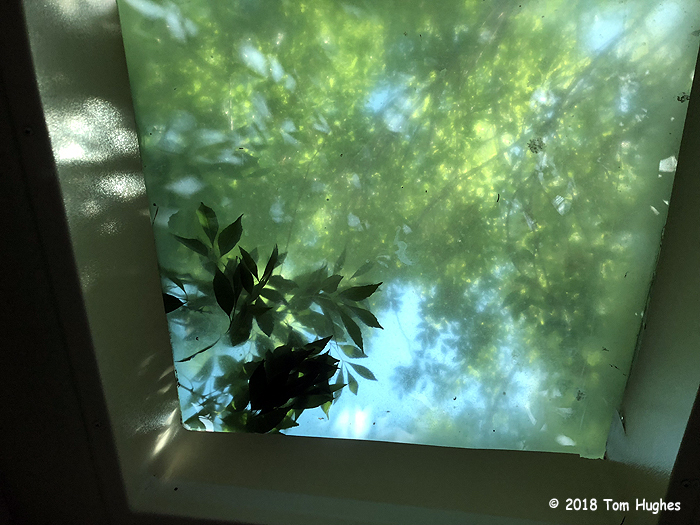 When we look out our windows now, we see lawn and trees, but I think the best view is from our shower’s skylight . 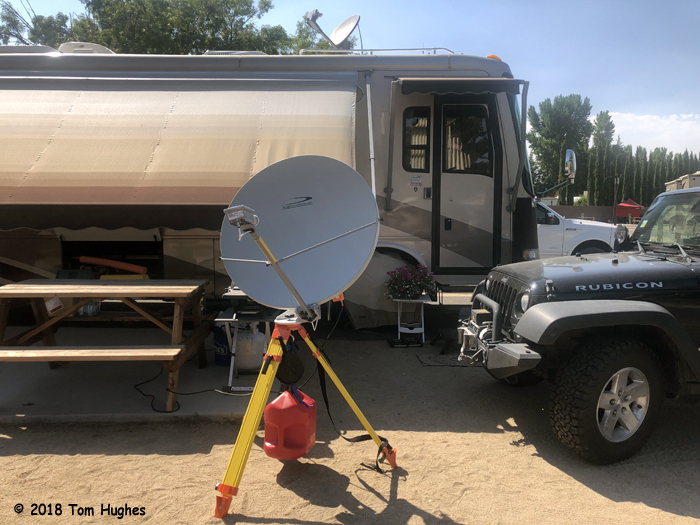 . .
Today I set up our HughesNet Gen 5 portable dish again, aimed it, and acquired the satellite (Echostar 19). My signal level was 121 which, according to Mobile Internet Satellite, is a good level. 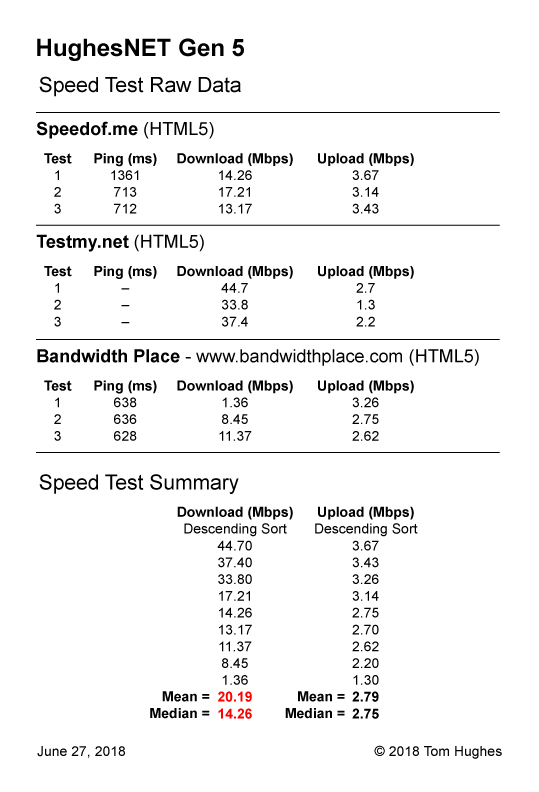 Then I conducted a number of Internet speed tests using several speed test programs. I settled on three HTML5 programs. 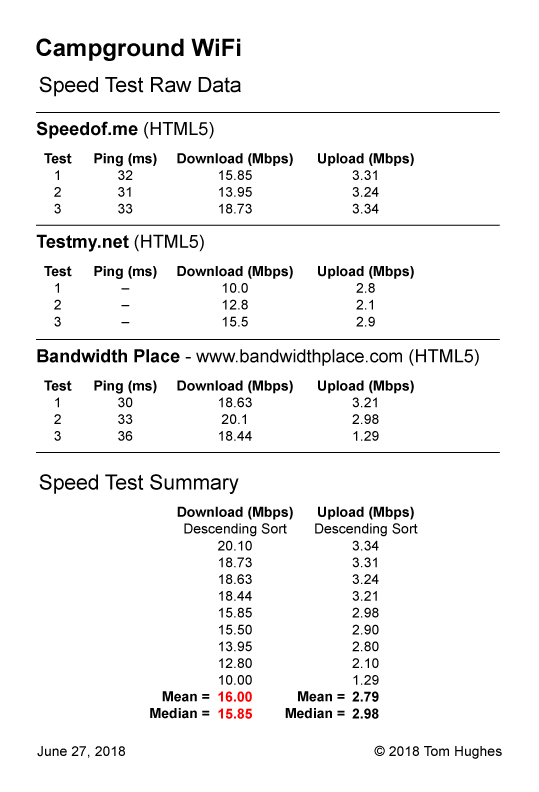 I discovered some glaring differences between speed testers. For example, a few always ended up with very high download values and one was just plain wrong. It came up with Ping values that indicated the program had somehow exceeded the speed of light. As a comparison, I also ran speed tests on our campground WiFi system and our Suddenlink cable modem. Speed tests are one thing, but actual day-to-day use is where the rubber meets the road. I tried three tests: YouTube, Netflix, and AppleTV. 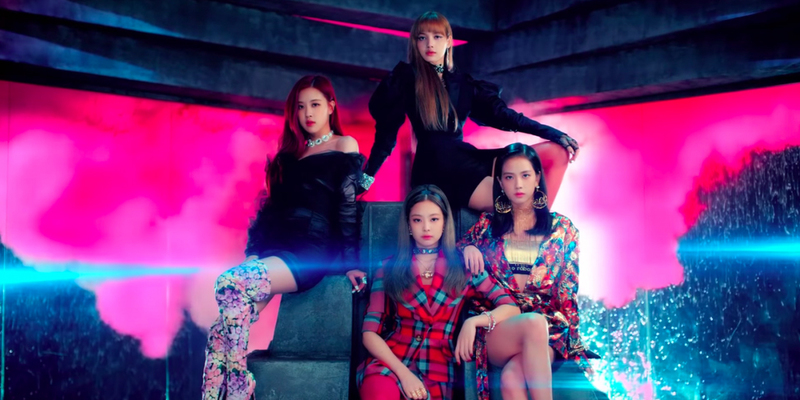 I streamed a Blackpink music video using HughesNET, campground WiFI, and our Suddenlink cable modem. Suddenlink – flawless 1080p HD. No buffering or sudden stops. Campground WiFi – very good 720 HD. Again, no buffering or sudden stops. 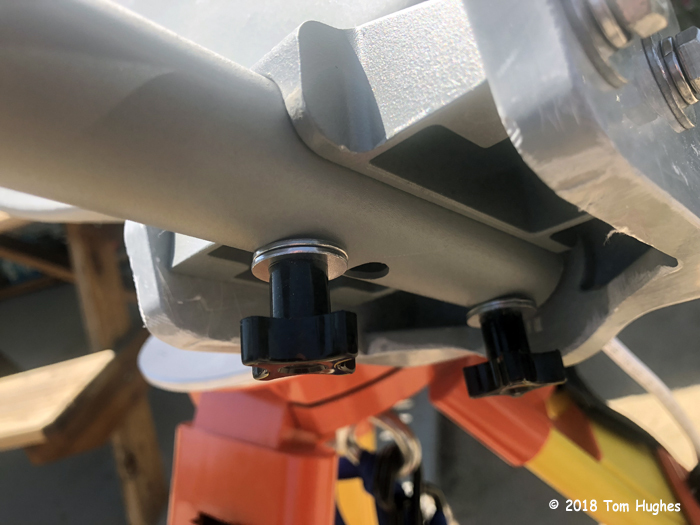 HughesNET – ok to poor looking 360 SD. Buffering at first, then fine. I streamed a TV show on each service. Both Netflix and AppleTV have superb adaptive video engines. 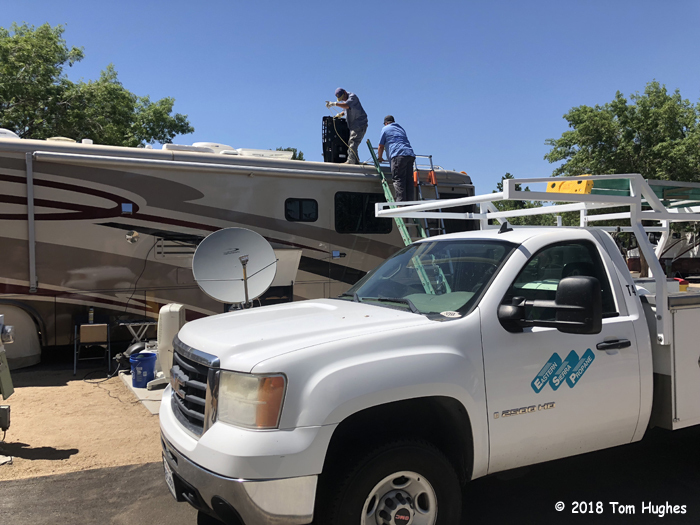 Suddenlink, Campground WiFi, and HughesNET – each one served up good looking to great video. I was pretty sure HughesNET had to be SD, but I had a hard time telling the difference. Would I get a HughesNET Gen 5 again? Definitely. Though I expected higher download speeds, the “slower” (14 – 20 Mbps) speeds I’ve seen so far did not seem to impact day-to-day performance. Note that any satellite Internet system will have high Ping values. While it’s not an issue with streaming video, long Ping delays can make applications like VoIP (voice over Internet) problematic. The Gen 5 dish was easier to set up and to aim than I expected. However, a HughesNET Gen 5 system does take up room and requires a 2-year commitment. I’ll try to do another evaluation later this year or early in 2019. Received all the equipment for my portable setup from www.mobileinternetsatellite.com yesterday. Can’t say enough about this company and Barb Nolley. Very good to work with. I really didn’t expect to get HughesNET up and running the first day as it’s pretty complicated compared to what I’m used to — setting up a DISH TV portable antenna. Similar principles, but a HughesNET Gen 5 dish is more hairy and a lot bigger. The round fiberglass HughesNET Gen 5 dish is .98 meter (3′ 3″) . . . and it’s heavy. And the download speed was much slower than I was expecting . . . Nevertheless, so far so good. I’ll post more info shortly. Our new Magnum inverter arrived Wednesday afternoon, but it was way too hot (high 90s) to install it. However, the MS2000 is pure sine wave while the Freedom is modified sine wave. So . 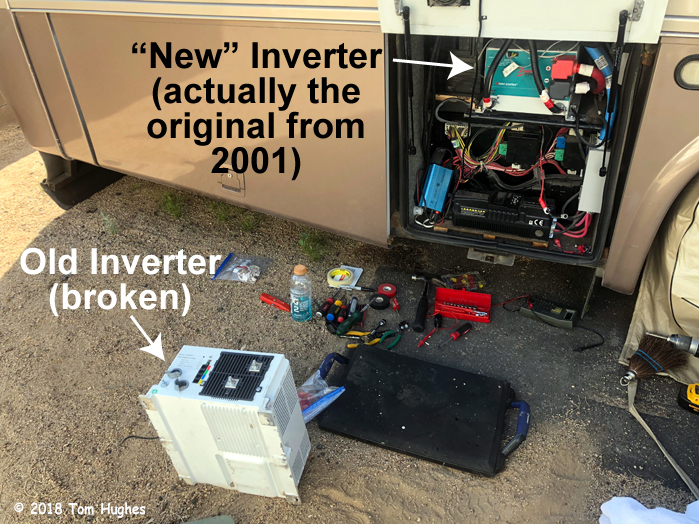 . . we scheduled the inverter swap for early Thursday morning when the heat is not so intense. The morning replace and install went like clockwork . 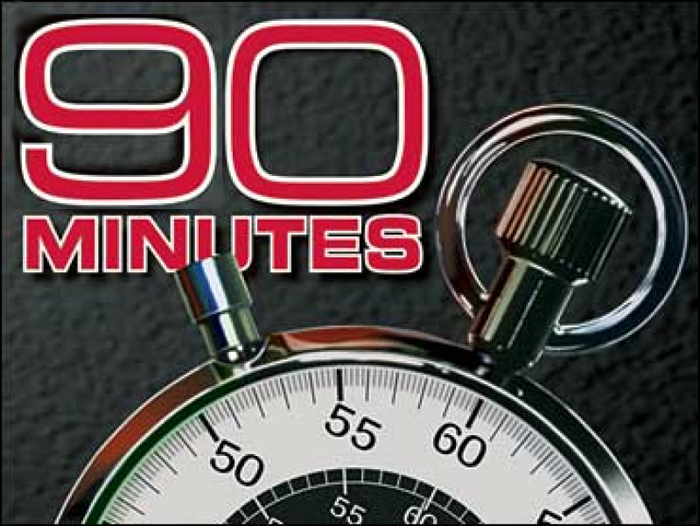 . . 90 minutes total . . .
Fifth time is the charm, eh? So it’s early afternoon. We’re chillin’ in the RV . . . I’m computing, Jan’s reading one of The Expanse books. It was the sound of our generator starting up. This happens when the voltage in our batteries drops precipitously. And that’s just what happened. 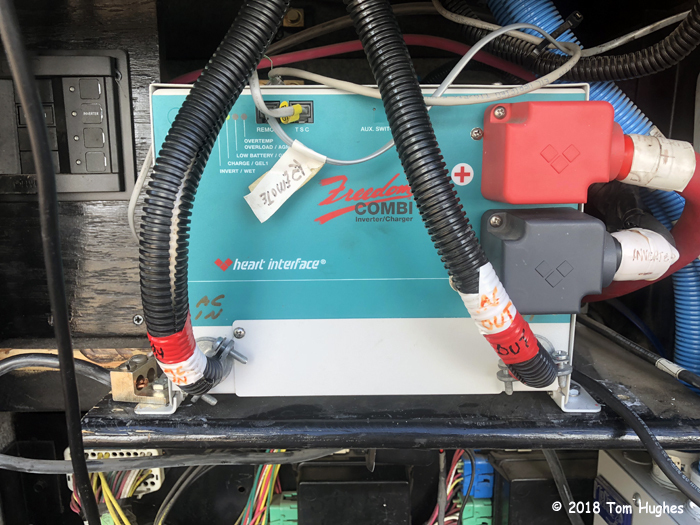 Our inverter/charger failed — well, the battery charger half crapped out. So for maybe an hour or so we were running off our batteries and drawing them down, down, down until our AGS (Automatic Generator Starter) kicked in and fired up the generator. Voila! Thank god I kept our old inverter . . . a venerable and dependable Heart Freedom circa 2001. Two hours later I had pulled out the Magnum MS2000 and installed the Freedom. For the nerds, I also had the swap out Magnum’s high-tech ME-ARC control panel with the Freedom’s basic remote control. Easy peasy as both remotes are the same size and connect to the inverter via a phone line. 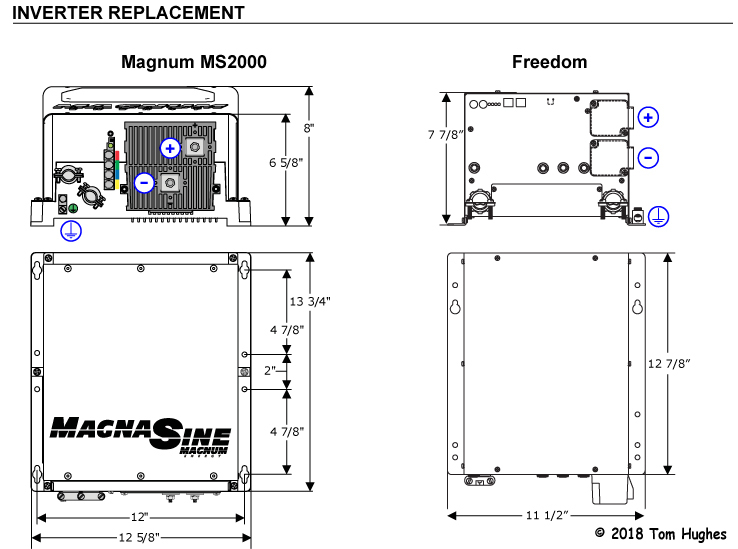 A new Magnum is on order because it’s a Pure Sine Wave (PSW) inverter while the Freedom is a Modified Sine Wave (MSW). Basically, the difference between a PSW and MSW inverters is that a PSW is gentler on electronics. New Magnum will be here in a few days. Oh joy.